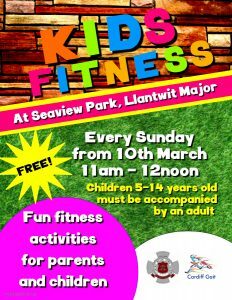 Fun fitness activities for parents and children. Every Sunday from 11am to 12 noon. Children 5 to 14 years of age must be accompanied by an adult.